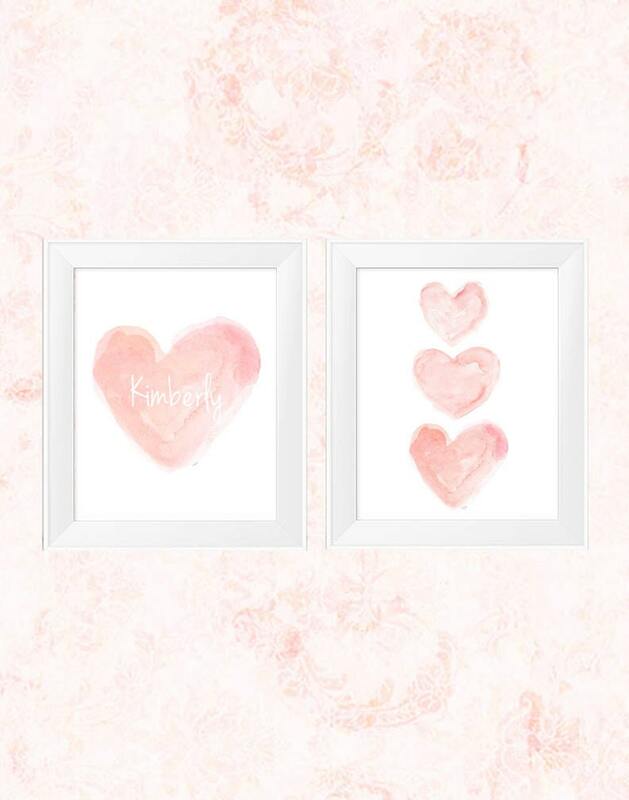 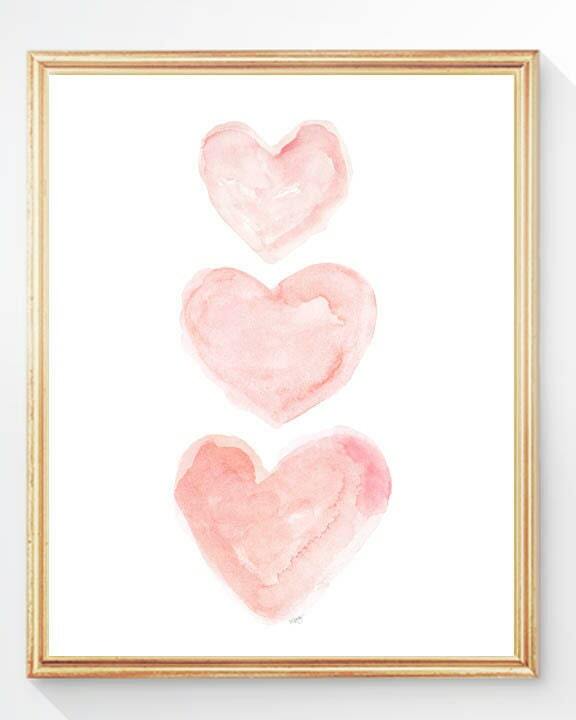 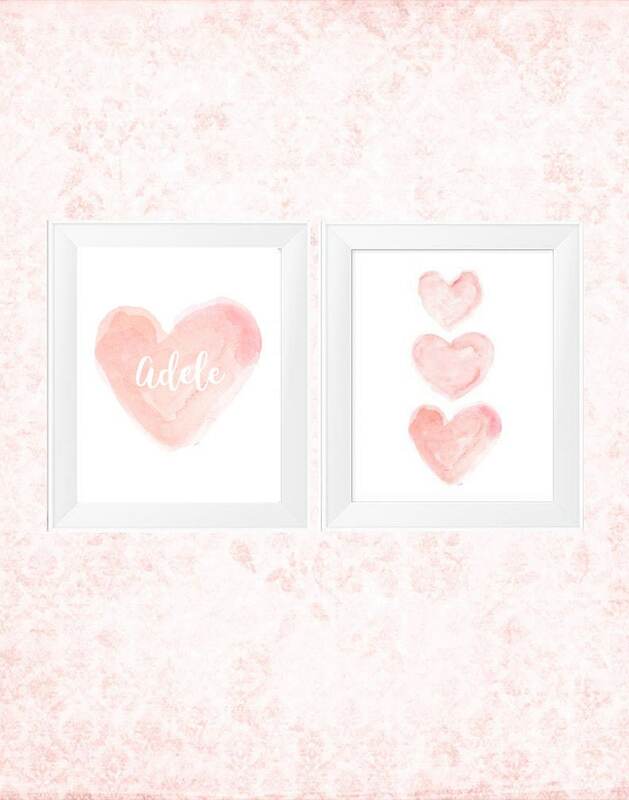 A romantic blush art print set created from my original watercolor paintings. 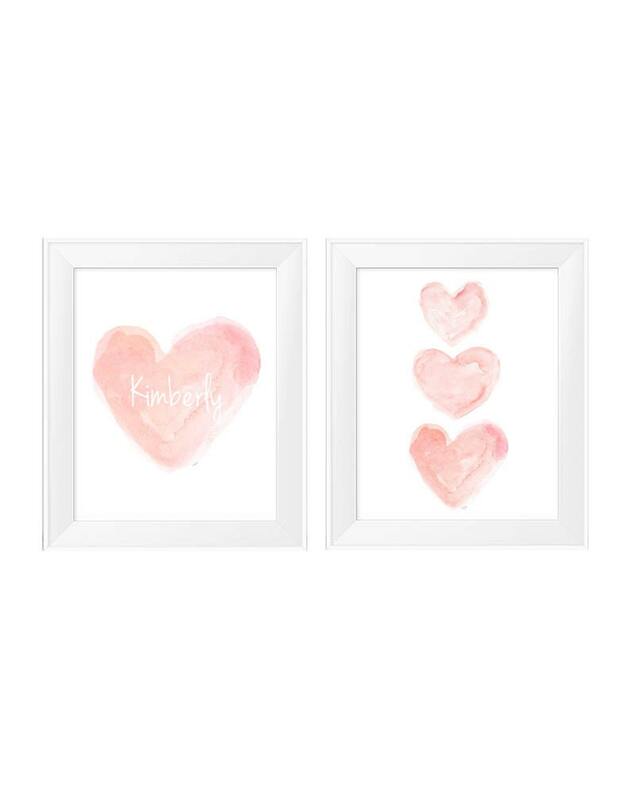 A set of 2- 11" x 14" prints. 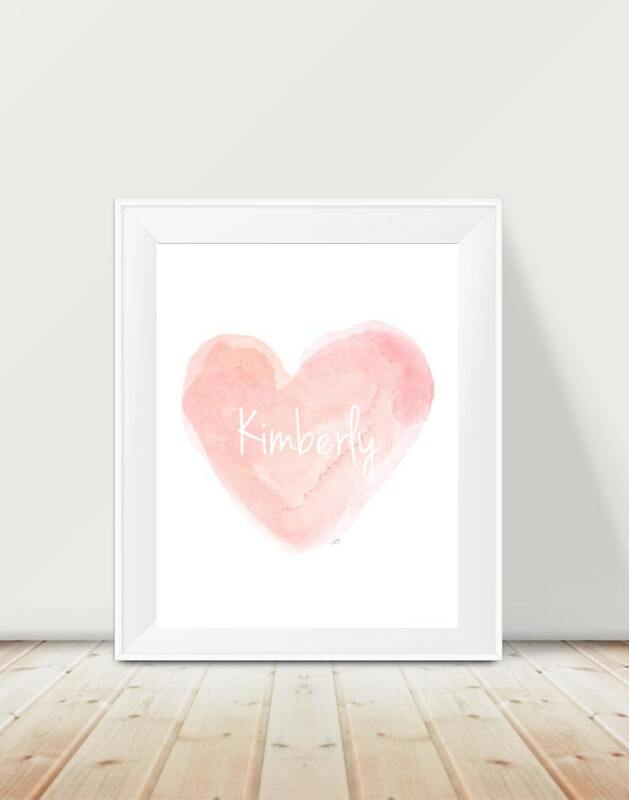 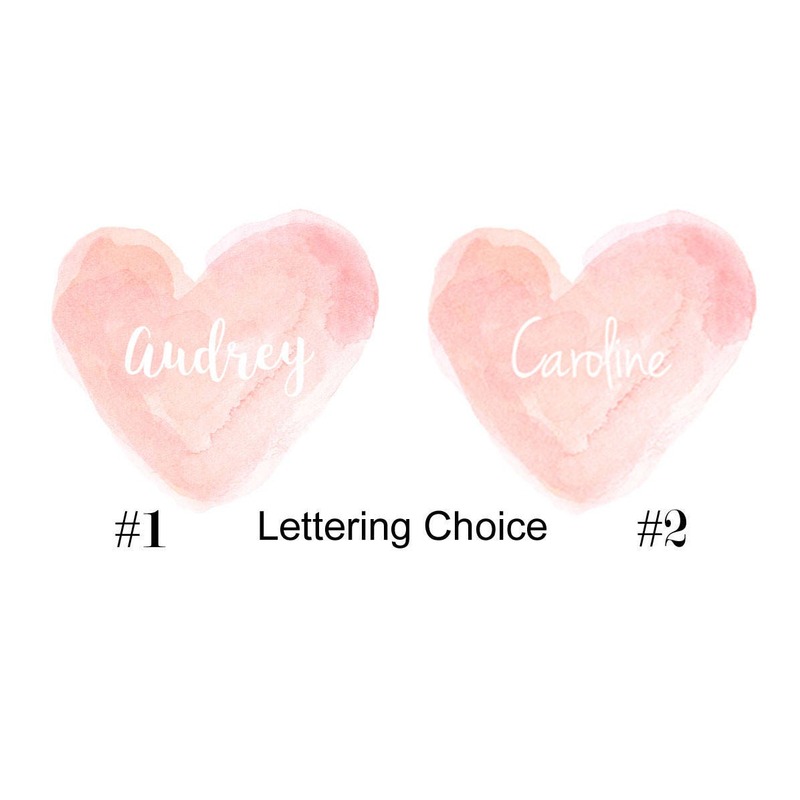 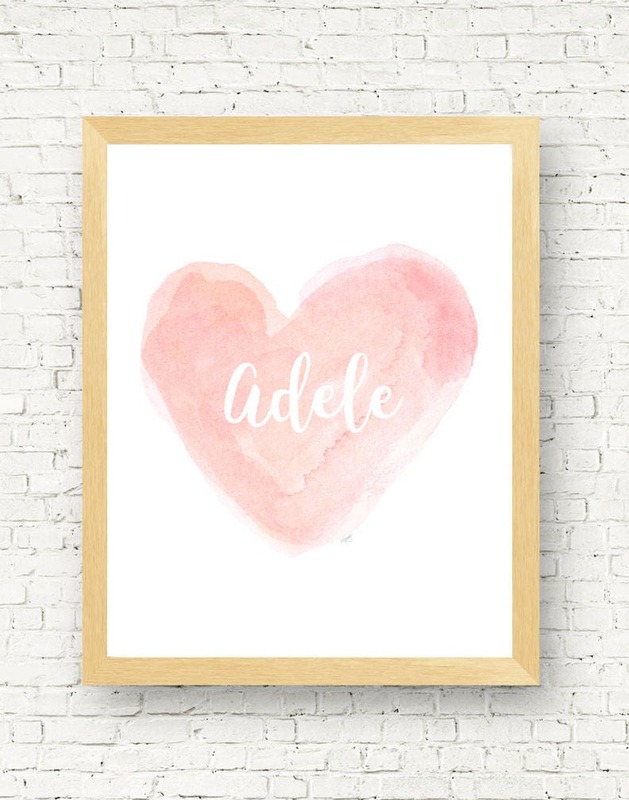 Personalize with your special name by leaving the name in the notes to seller at checkout. 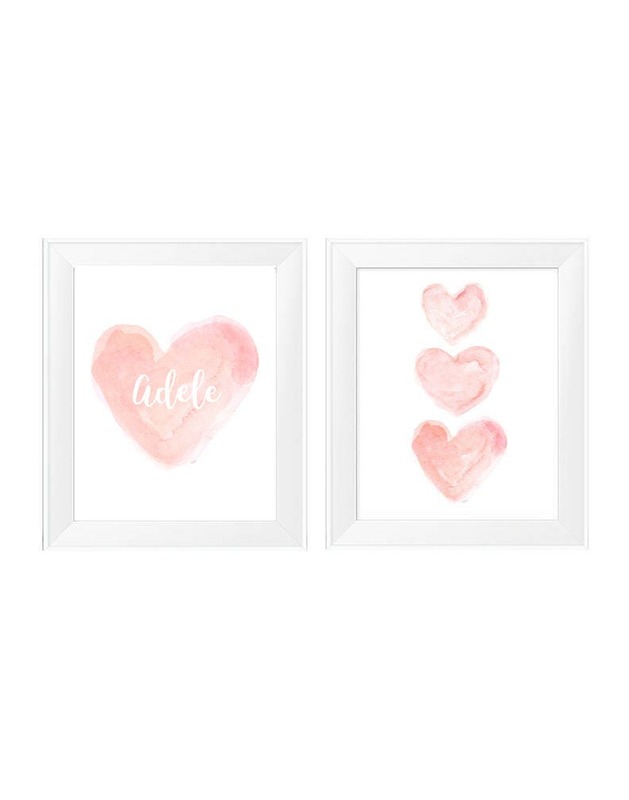 Also available as single prints.